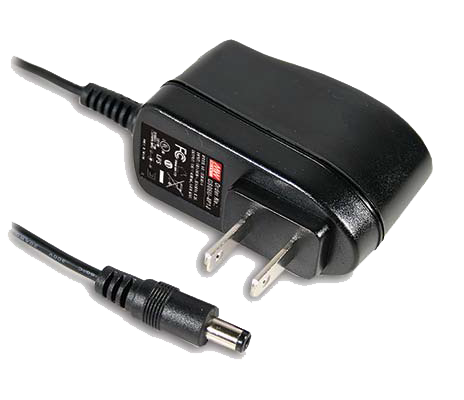 The GS18E series is a 18W wall-mounted style single-output adaptor series. 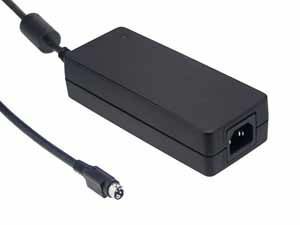 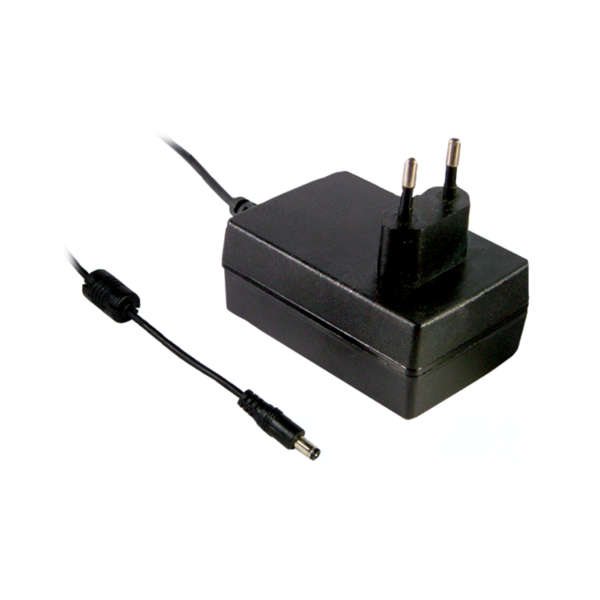 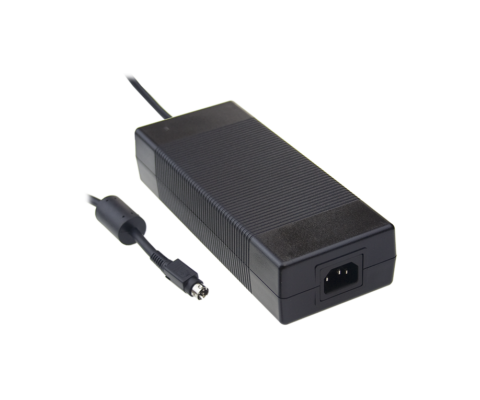 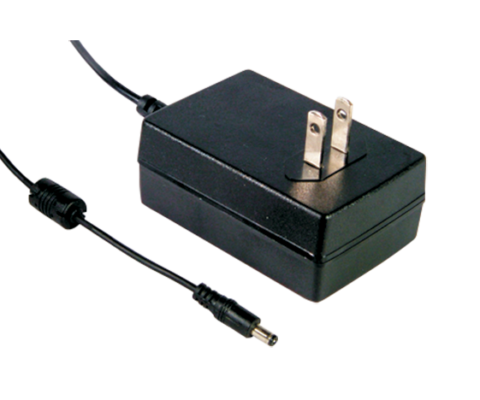 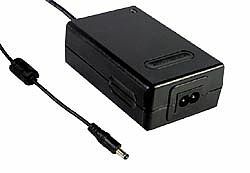 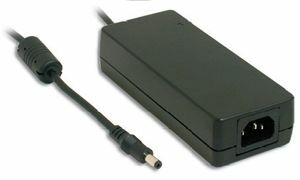 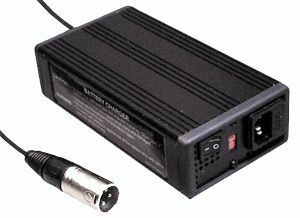 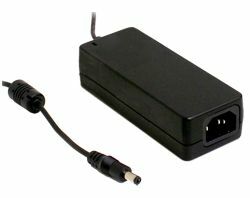 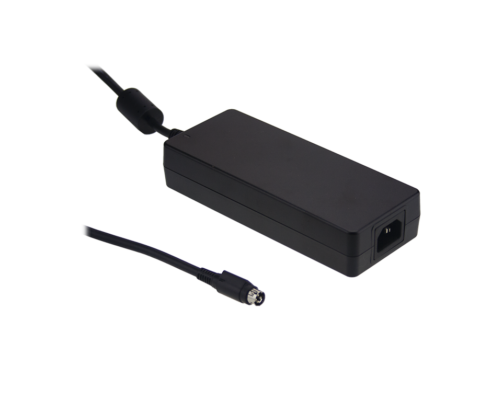 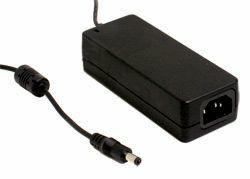 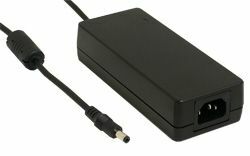 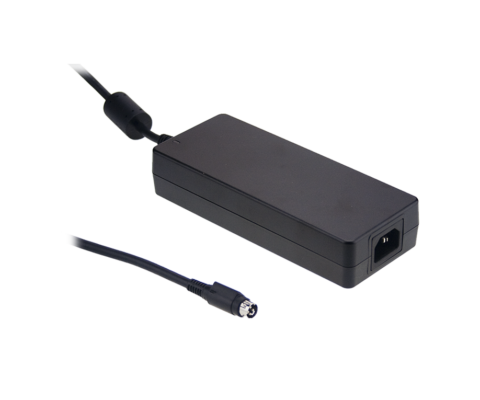 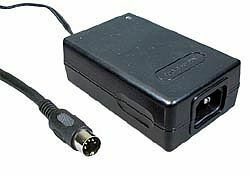 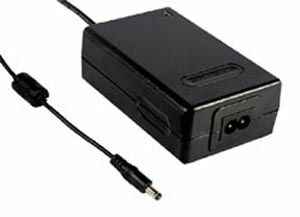 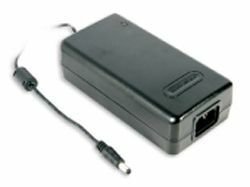 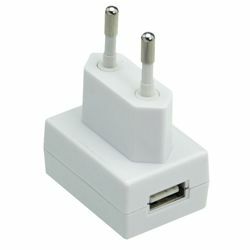 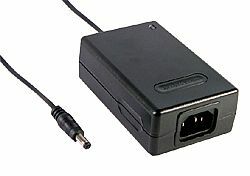 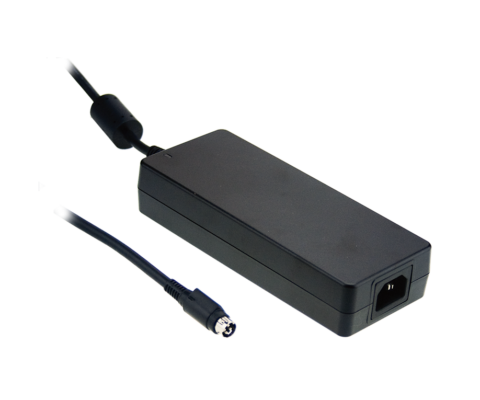 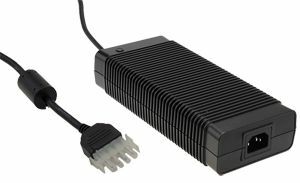 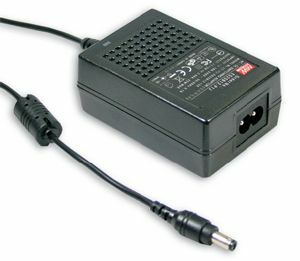 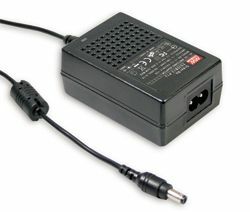 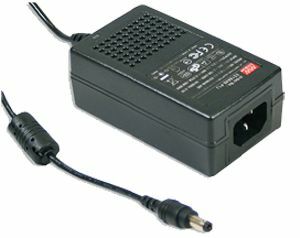 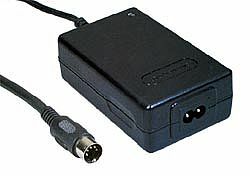 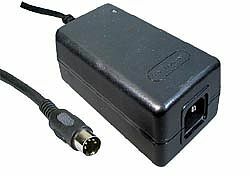 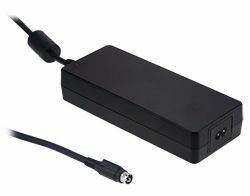 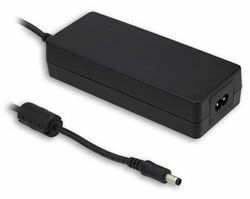 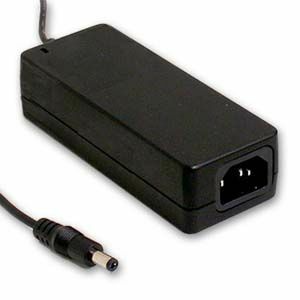 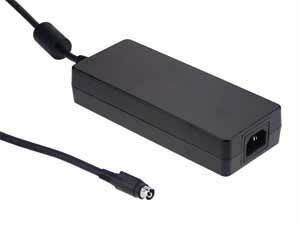 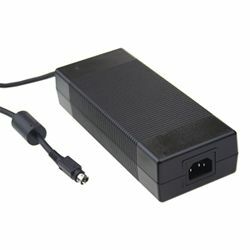 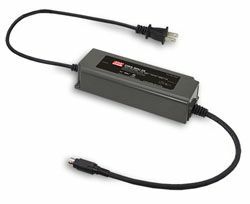 This product is a class II power unit (without earth pin) equipped with a 2-Pin standard EU AC power plug. 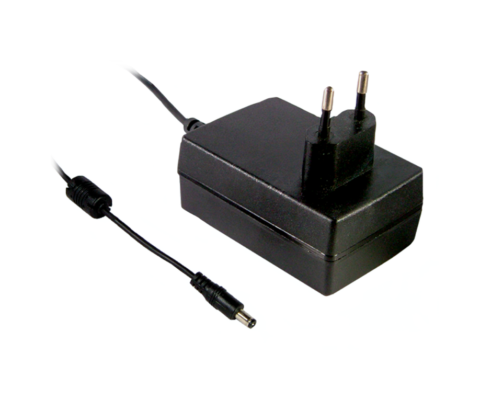 The series supplies different models with output voltages ranging between 5V DC and 48V DC that can satisfy the demands for various types of consumer electronic devices. 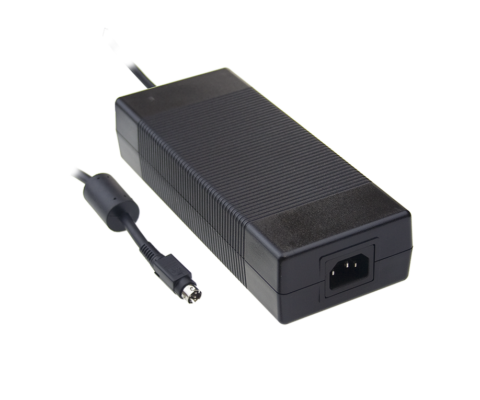 With an efficiency of up to 87% and an extremely low no-load power consumption of below 0.03W, the GS18E series is compliant with TUV EN60950-1. 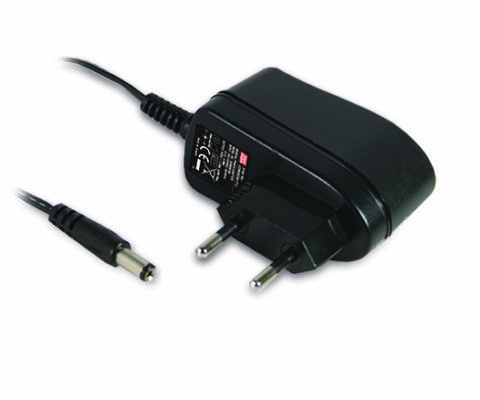 The supreme feature allows the adaptor to save energy when is either under the operating mode or the standby mode. 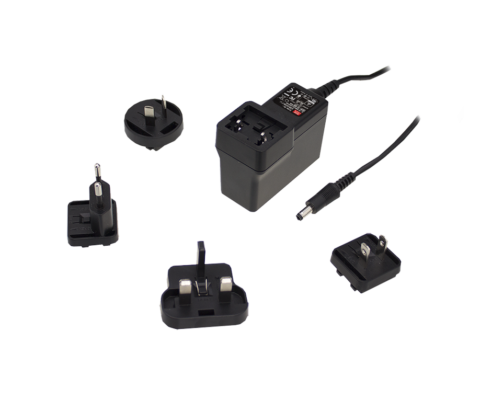 The entire series utilises the 94V  0 flame retardant plastic case, providing the double insulation that effectively prevents electrical shock.